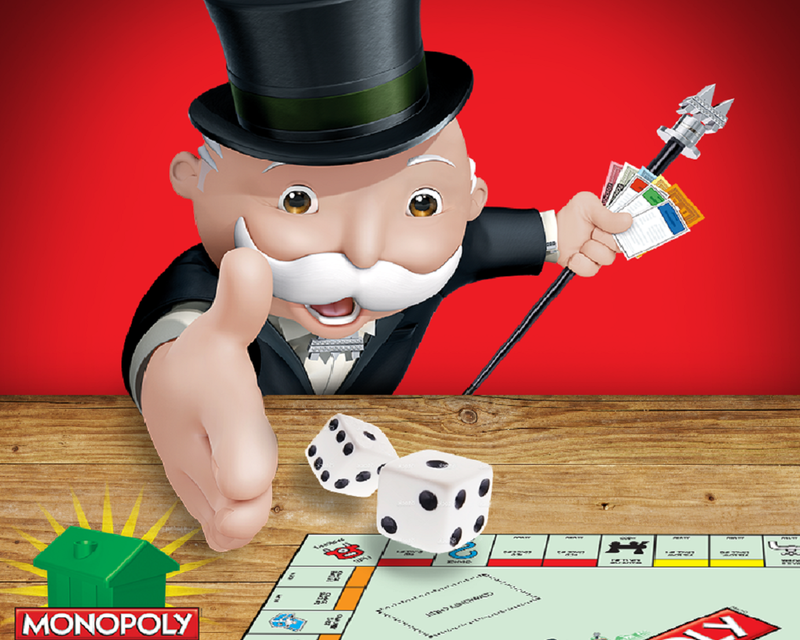 According to the results of the worldwide voting, Moscow has become a part of the «Monopoly. Here and Now: World Edition» – the new issue of the famous game. 4 million people from 182 countries of the world participated in the global vote. In total, 22 cities have been selected. Moscow will share one playing field (orange) with London and Tokyo. In addition, the new Monopoly will include Lima, Hong Kong, Riga, Lisbon, Istanbul, Warsaw, Mexico City, Santiago, Belfast, Athens, Belgrade, New York, Amsterdam, Sydney, Queenstown, Cape Town, Taipei, Madrid, and the Dutch village Giethoorn. Sales of «Monopoly. Here and Now: World Edition» will launch no earlier than autumn. Game tokens will look like the iconic landmarks instead of the usual hats and shoes. There will be a new gameplay where players race round the board to visit as many locations as possible, collecting passport stamps along the way. Players will collect cash from visitor fees when opponents land on their locations and the first player to fill their passport wins.